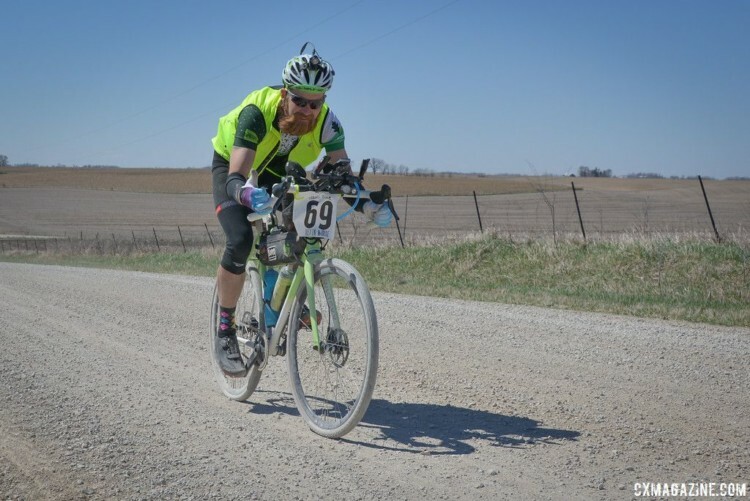 When 95 brave gravel grinders gathered in Grinnell, Iowa at 4 a.m. on Saturday morning, they learned the 14th edition of Trans Iowa would be their last chance to complete the epic feat. 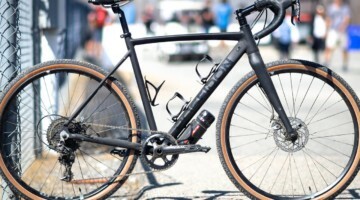 Started in 2005 by the Midwest cycling legend known as Guitar Ted, the gravel ride challenges riders to traverse the distance of an east-to-west crossing of Iowa on the state’s ubiquitous gravel roads. Iowa is a long state longitudinally, and hence the total distance of the annual ride was usually between 320 and 340 miles. 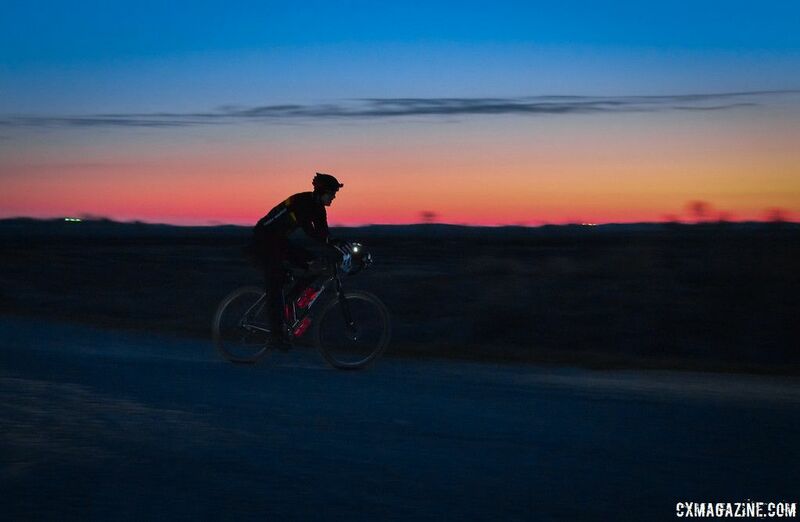 To make the challenge tougher, riders are given 34 hours to complete the route. Trans Iowa was as much a mental challenge as a physical one. Three-hundred forty miles at an average pace of 10 miles an hour is a long time in the saddle with little to no time left for resting during the race. 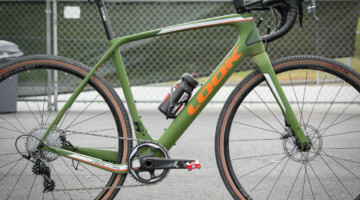 The race started at 4 a.m. in Grinnell on Saturday and headed out for 345 miles of gravel grinding on a course revealed shortly before the race. GPS directions were prohibited, but the limitation did not matter much because Guitar Ted stayed mum on the route in the weeks and days leading up to each Trans Iowa. The ride was unsupported; riders needed to bring supplies, endurance and mental fortitude. Just finishing Trans Iowa in the allotted 34 hours is an impressive accomplishment. In 2018, only 19 of the 95 starters finished before Sunday’s 2 p.m cutoff. 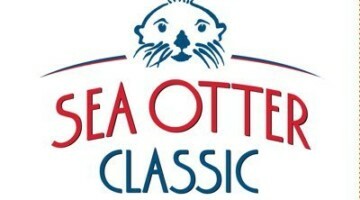 This year’s Men’s winner was Luke Wilson, who finished in a little under 29 hours, and the Women’s winner was Jenna Vavra, who finished in just under 33 hours. Vavra also holds the distinction of being the first woman to finish Trans Iowa when she did so during v7 in 2011. 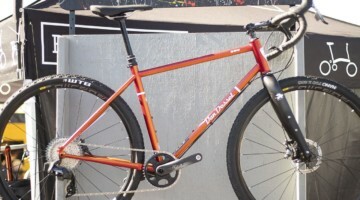 Mark Johnson won the singlespeed category—and finished second overall—less than 30 minutes behind Wilson. Full results (as reported on the Trans Iowa website!) are below. Also see below for a photo gallery from Jon Duke. Duke took to the gravel roads of Iowa in search of the hardy band of gravel riders and found them alone, in groups, at night and stopping at the race’s feed zones, aka local gas stations. You can find his full album of photos on his website. In his farewell address, Guitar Ted said he wanted to walk away after v10 of Trans Iowa, but the pleas of the diehard Midwest gravel crowd brought him back for a few more years. 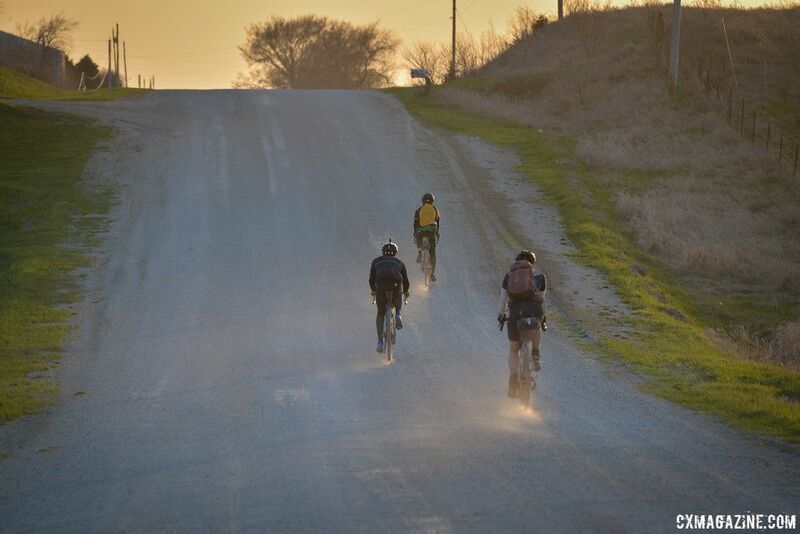 With such a dedicated gravel community, it would not be surprising if someone picks up the Trans Iowa reins and lets riders head out onto the long and winding gravel roads for v15 in 2019.